After a report was released last week indicating it would take $424 million to rebuild Pimlico Race Course, trainers stabled there spoke to The Racing Biz about the practical considerations of having to face a future without racing at the historic facility. 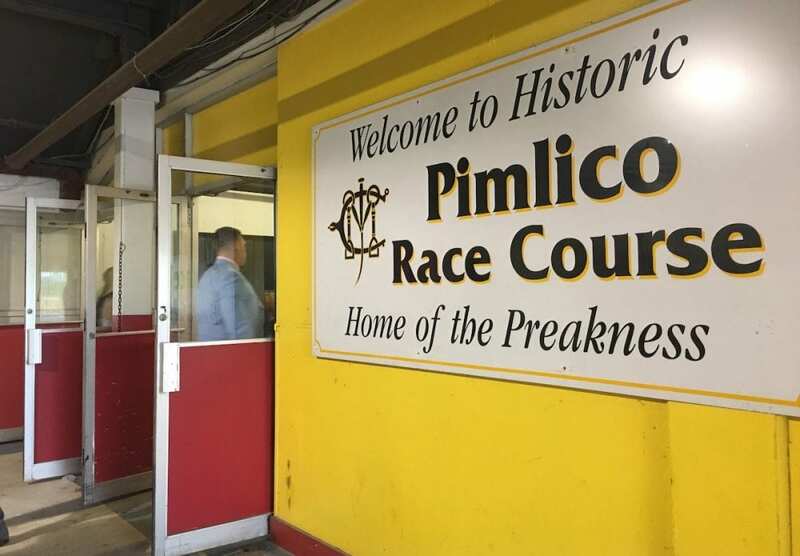 While some wondered how Laurel Park could sustain turf racing for the majority of the year, others questioned whether Pimlico would be allowed to remain open for training and stabling. If not, some trainers, including long-time Maryland staples like Mary Eppler and Kieron Magee say they may have to pack up and move. For Eppler, the commute to Pimlico is about 30 minutes, but the ride to Laurel is 70 minutes at best. With routines that rely on getting to the track quickly, both told writers Frank Vespe and Gary Quill that if they have to move, they will likely consider moving out of state. This entry was posted in NL Article, The Biz and tagged Kieron Magee, laurel park, mary eppler, Maryland horse racing, pimlico, The Stronach Group by Paulick Report Staff. Bookmark the permalink.